Dianna graduated from Penn State University with a Bachelor of Science Degree in Rehabilitation Services Education and also received a Diploma in Network Management from Computer Tech. Dianna is a new addition to MBM, having started in the Project Management Department in March 2016, but she fit right in from the start. 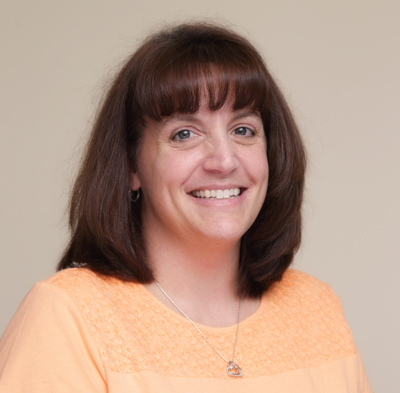 Dianna is responsible for assisting the Project Manager and Site Superintendent in the overall direction, completion, and financial outcome of general contracting and construction management projects. At her home in Baldwin, Dianna spends most of her time with her husband, son and daughter. She enjoys playing with her kids and participating in whatever activities they're involved in.